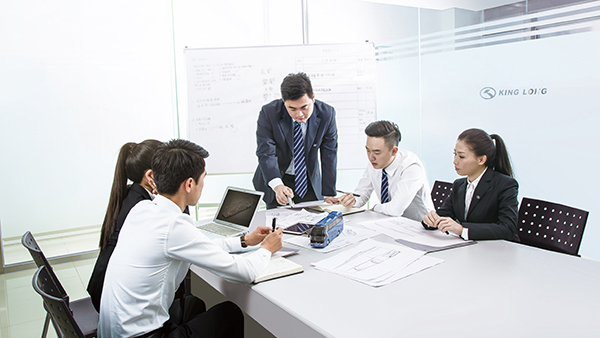 King Long Engineering Research Institute is recognized as the talent highland of Haixi ( the West Coast of Taiwan Strait ), possessing state-approved enterprise technological research institute, national-level test center and post-doctoral research center. 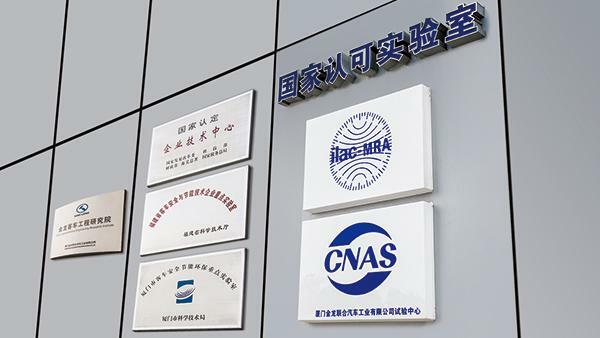 King Long Test Center is a stated-approved CNAS laboratory and bus safety & energy saving technological key laboratory of Fujian province with total investment of about RMB200 million and the land area of 5,294 square meters. 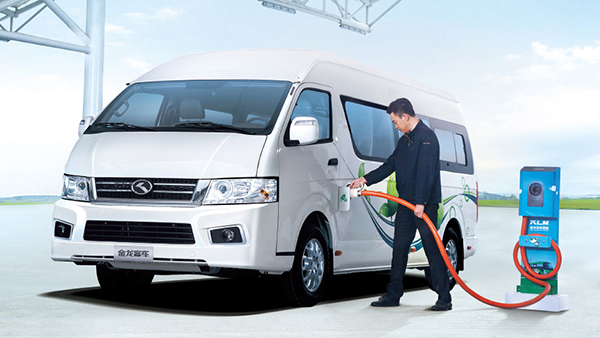 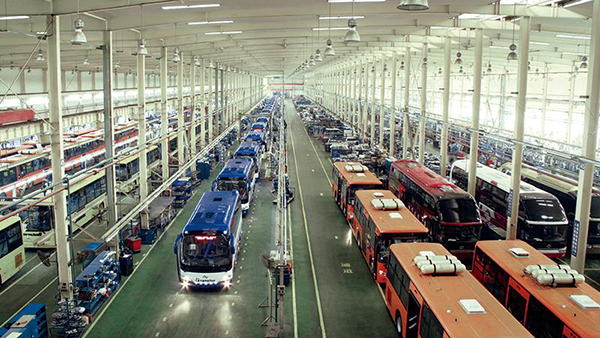 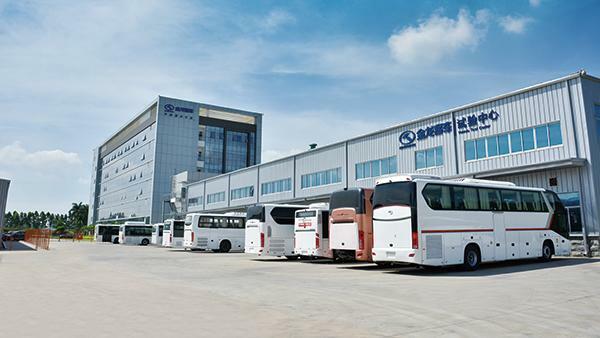 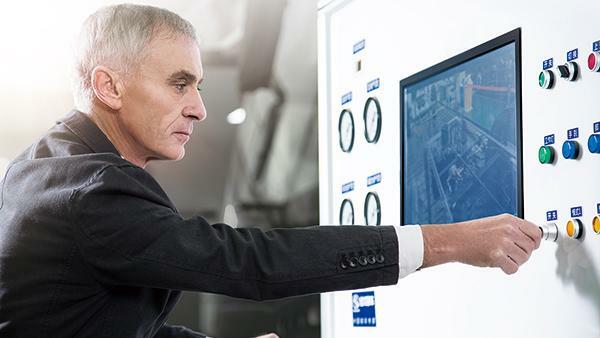 King Long Bus & Coach Test Center owns internationally advanced experimental equipment and a core team composing of 8 doctors, 12 masters and more than 30 senior automobile engineers, in possess of the cutting -edge vehicle experiment strength in the industry. 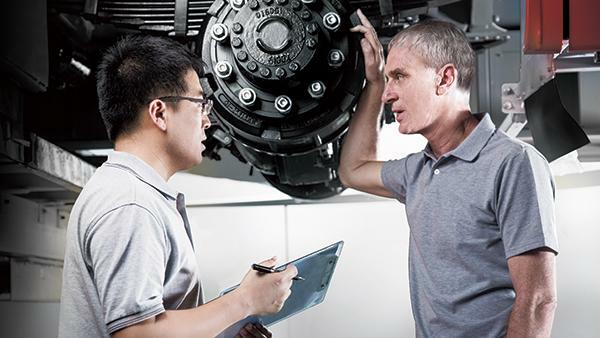 The experimental center has nine laboratories including new energy vehicle experimental lab, road test lab, NVH & CAE test lab, auto parts performance test lab, road fatigue durability simulation test lab, complete vehicle durability simulation test lab, chassis dynamometer test lab, power chain frame test lab and power battery test lab. 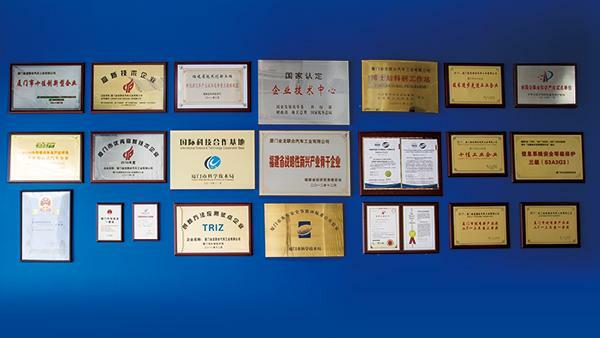 King Long Engineering Technological Research Institute has undertaken 24 significant science and technology projects, participated in three National 863 Projects, and in making and amending 65 national and industrial standards, obtaining 37 provincial and municipal science and technology awards and owning 241 valid patents. 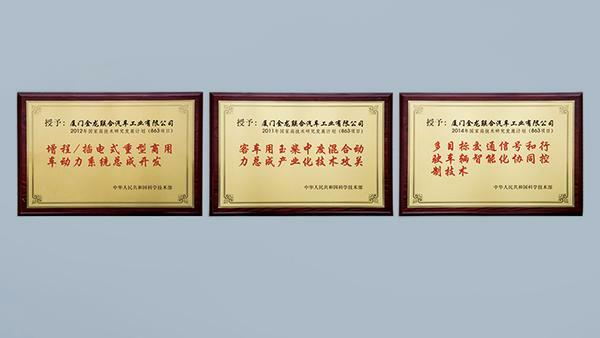 Meanwhile, it has cooperated with famous academic and research institutions such as Tsinghua University, Jilin University and Institute of Electrical Engineering of China Academy of Science to implement the reserve of technological talents and the exploration of technological industrialization.